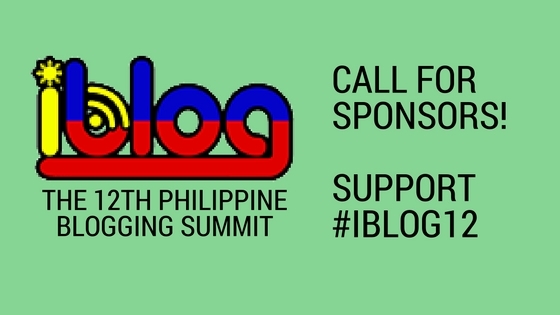 We will once again have iBLOG: The 12th Philippine Blogging Summit (#iblog12) — an open event for the Filipino blogging and social media users community. 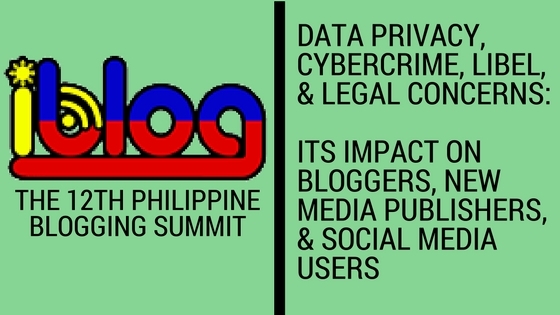 The 12th Philippine Blogging Summit will be held this September 16 at Malcolm Theatre, College of Law, University of the Philippines, Diliman, Quezon City. As #iBLOG12 is a non-profit event, all fees are requested to be made payable to our event suppliers who shall in turn issue the corresponding official receipts.